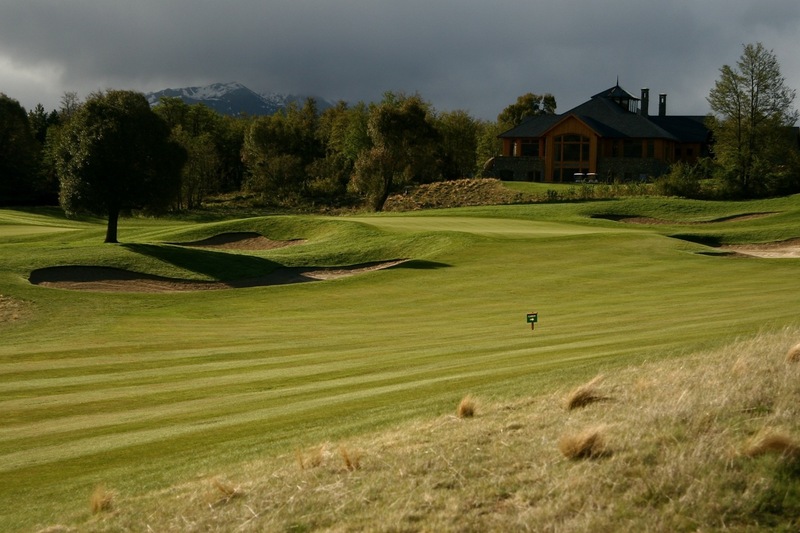 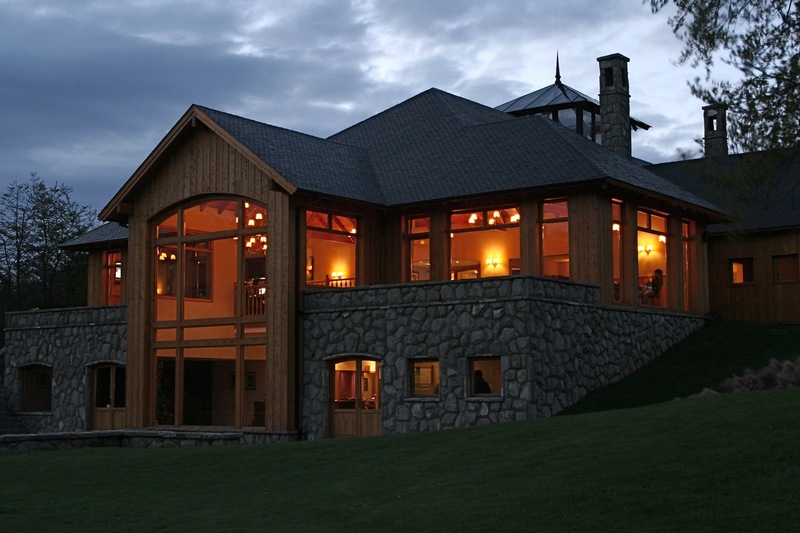 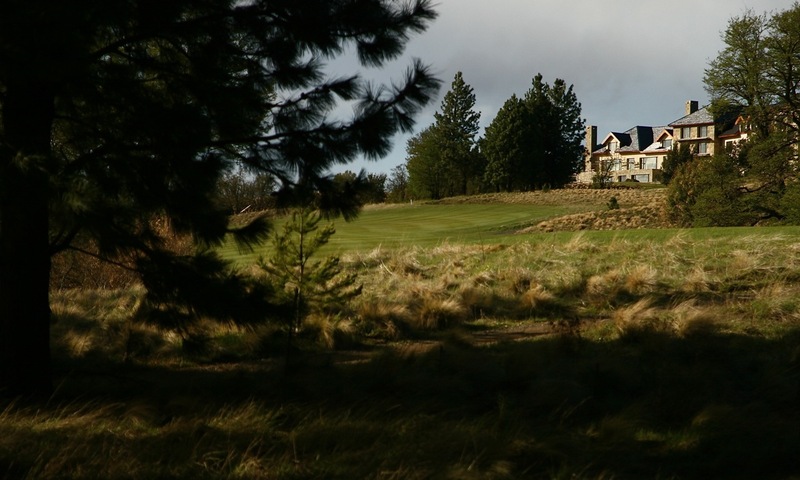 Is one of the best 5 courses in the country, and the best in Patagonia. 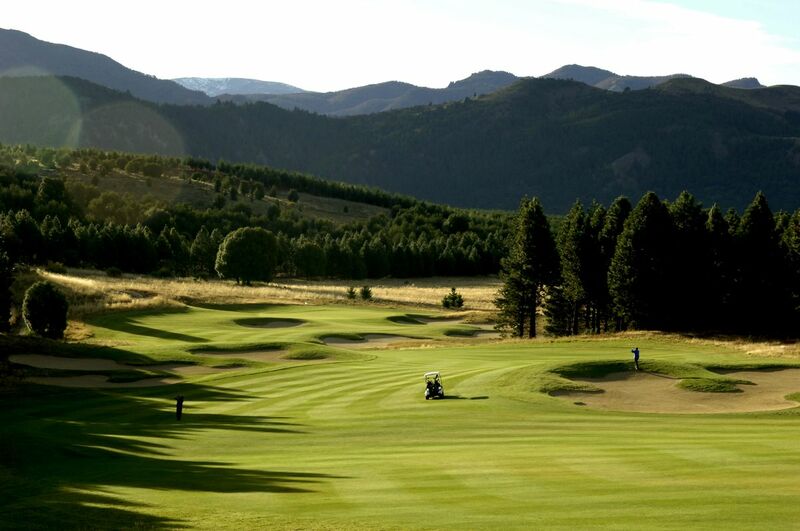 If you really care about the golf, then it's a MUST. 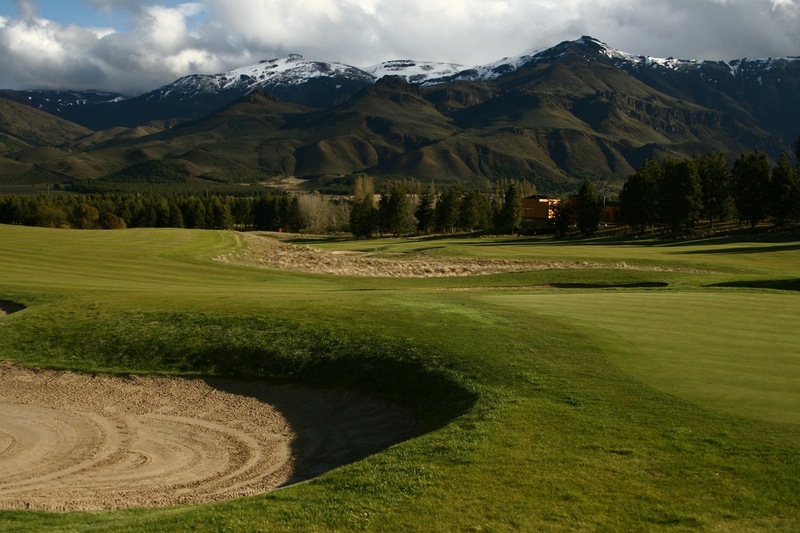 This stunning course is nestled amidst the impressive scenery of San Martín de los Andes, a few kms from the city centre. 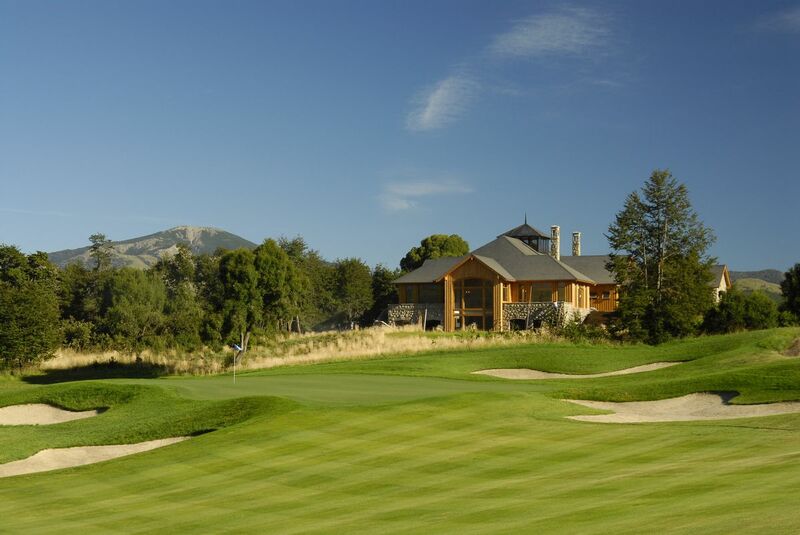 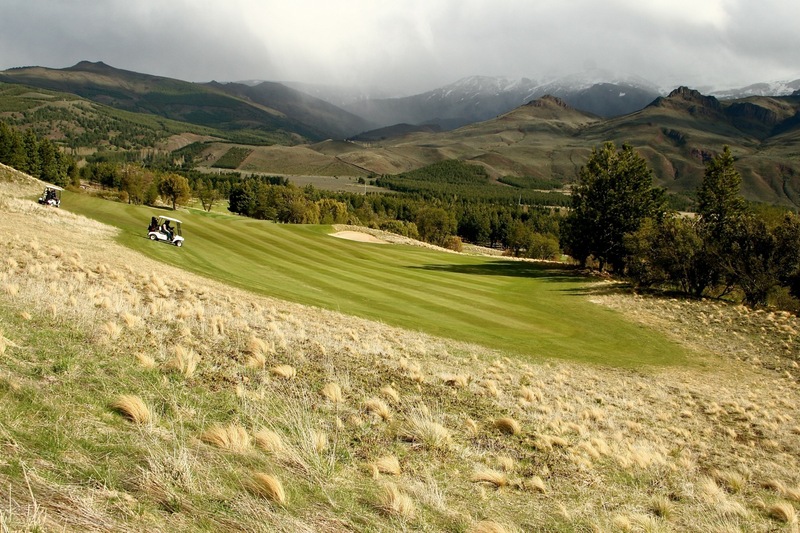 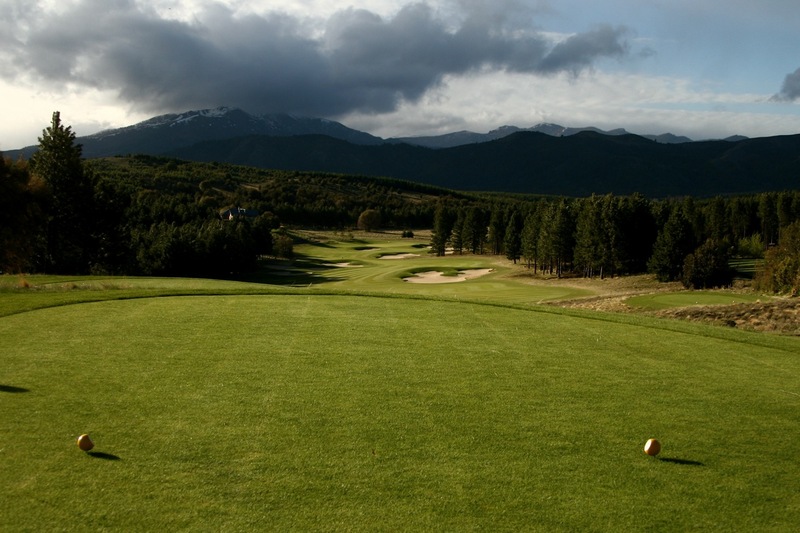 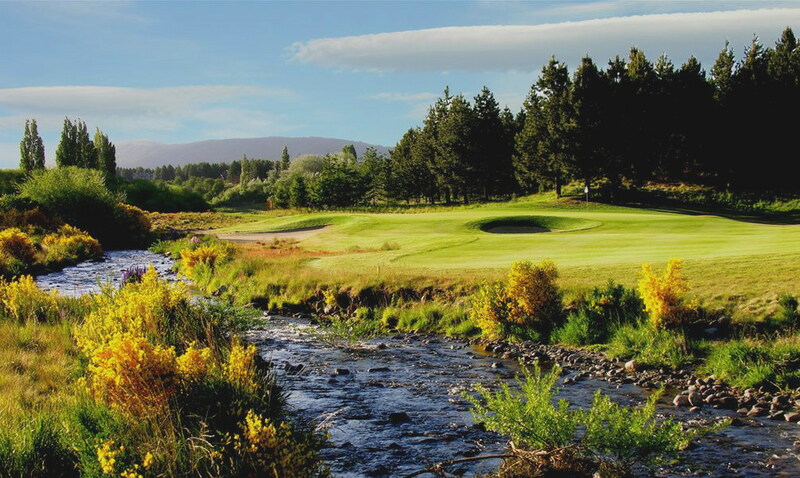 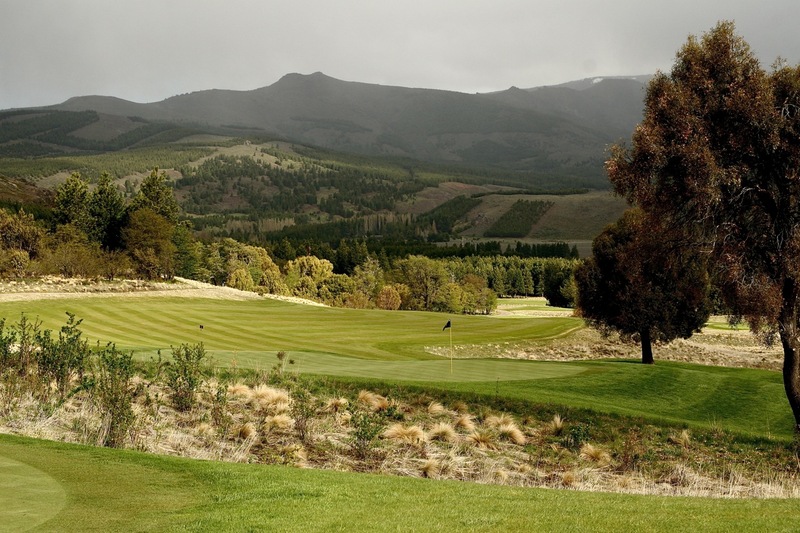 Chapelco Golf is the first 18-hole golf course designed by Jack Nicklaus and Jack Nicklaus II. 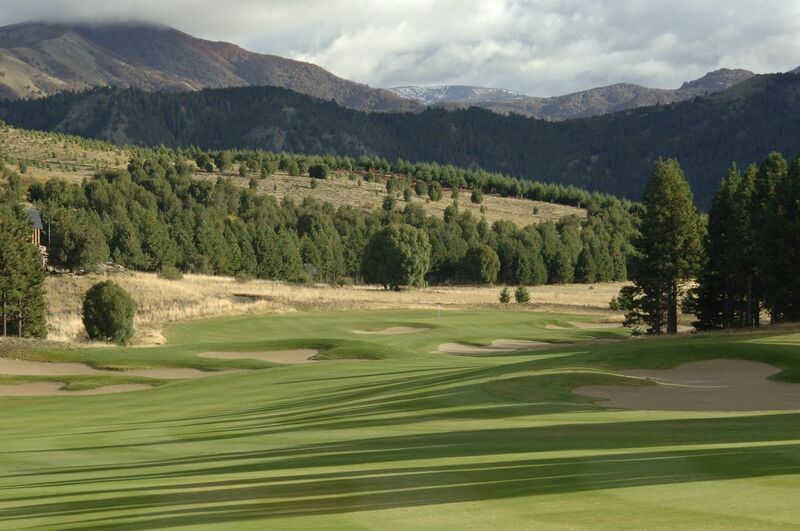 Its lawn is fully integrated with the surrounding landscape, with one additional advantage: this Resort will be part of the exclusive Jack Nicklaus International GC. 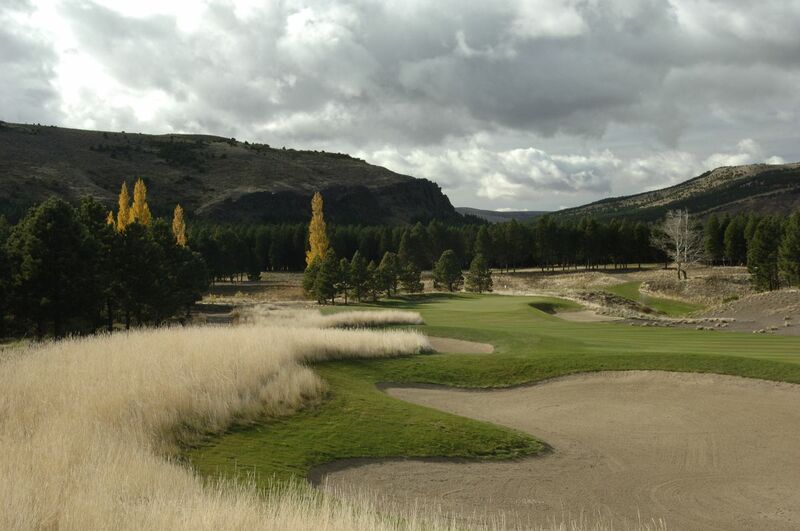 As you can appreciate in the big picture, it is a tough par 4, soft dogleg to the right. 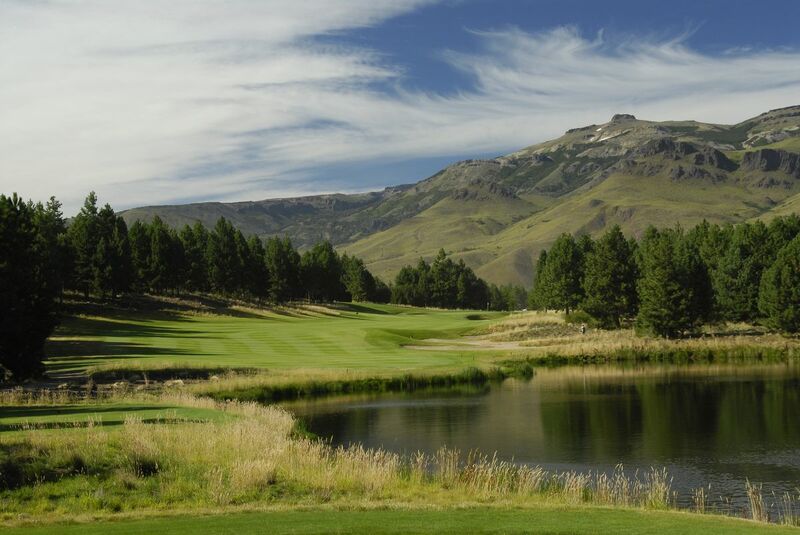 Apart from flying over the natural lake, your driver need to avoid the waste area on the right margin. 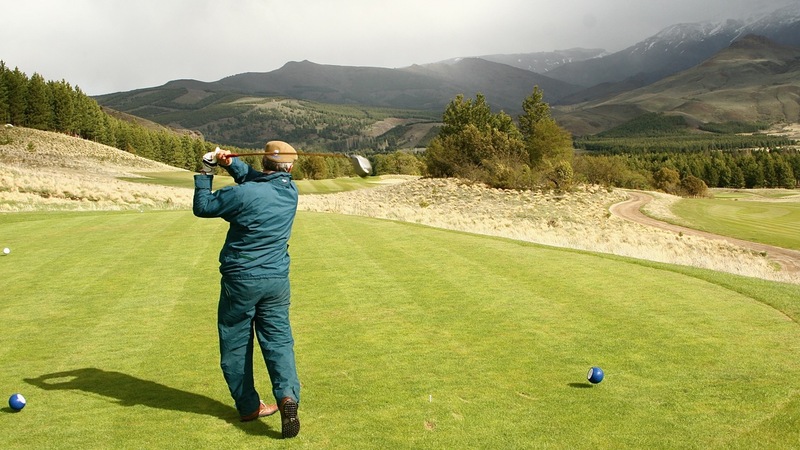 From there you need to land a smooth but fast moving green. 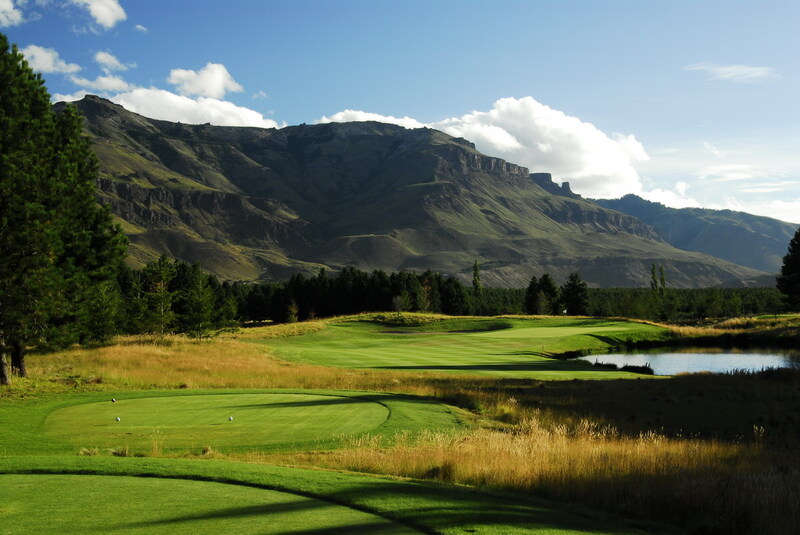 The view from the tee box is one of the best in the course. 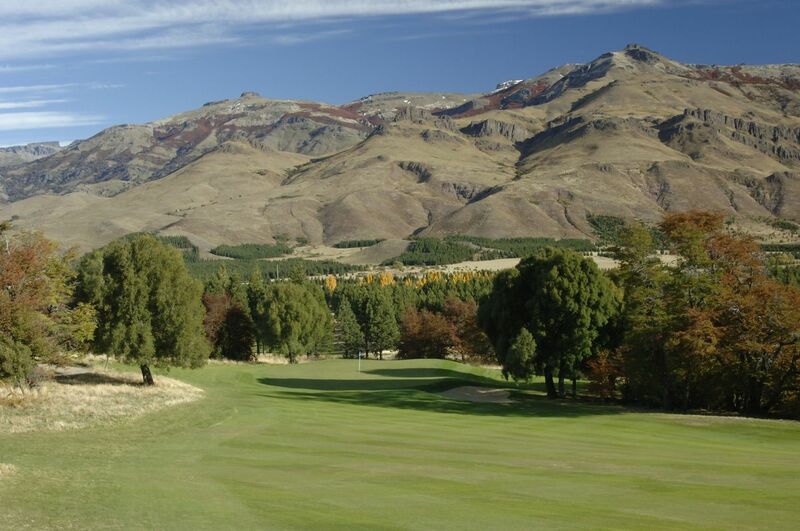 A dreamy lake corridor between Bariloche and San Martin de los Andes to discover the seven lakes that give the name to the road while enjoying the typical landscapes of the region. 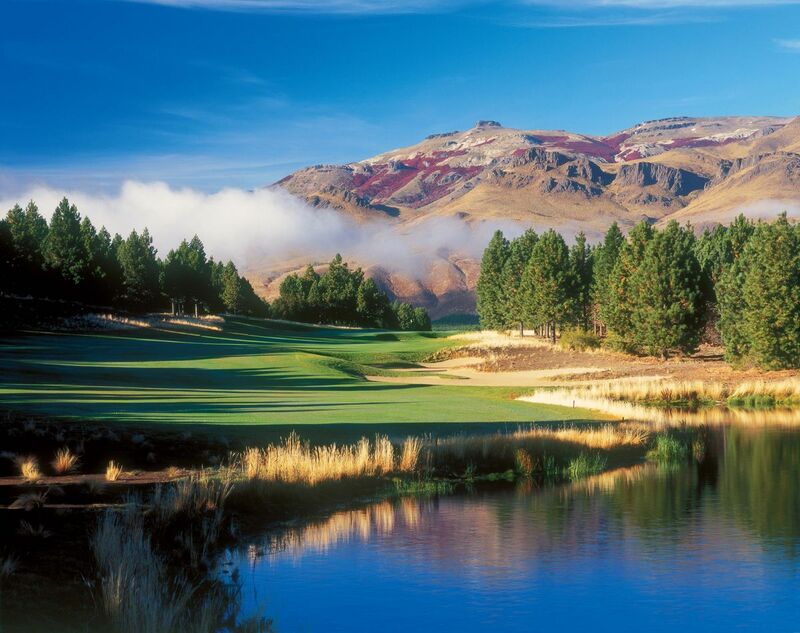 Connect with Patagonia's nature in its fullest with tailor-made adventures: fishing, trekking, rafting, water sports and even air sports in this endless options sporting paradise.